Do you love nail polish? 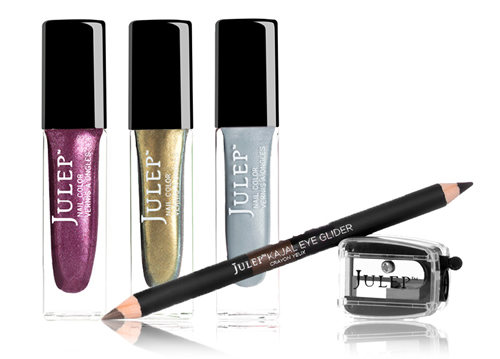 If you are a nail polish fan and haven't signed up for Julep Maven, you are missing out. New Maven subscribers can get the new 4-piece Summer Nights welcome box that includes 3 sizzling nail colors and a bonus beauty gift (stock varies) valued at $60 for free when they sign up for Julep Maven. You also get access to a special store with heavily discounted items when you buy that month's box. My granddaughter is a nail polish collector. She would just flip over these colors. Thanks for sharing the offer with me.